May the odds be ever in the rooster's favour. I hope you all had a fabulous weekend. Because of Chinese New Year, there was a lot of eating involved in our household. Man....my "healthy eating" resolution went down the drain just like that! Here's wishing all of you a wonderful Year of the Rooster. It's not looking too bright at the moment but let us keep our hopes up because as Seth Meyers has said, "...hope is always the best possible path to take." I must admit that growing up, I hated wearing turtleneck because I felt like I was always being strangled when I wear one. Oh, how times have changed! Now, I just can't get enough of it. It's such a great staple in a wardrobe. 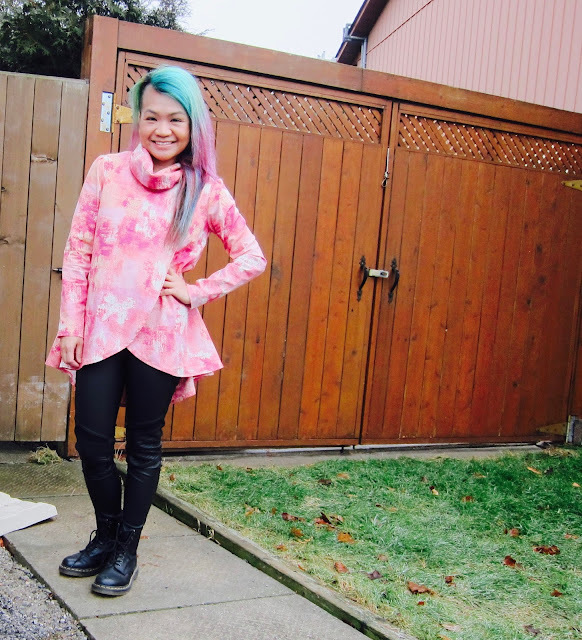 Unfortunately, this is the only turtleneck top I currently have so you'll be seeing this a lot:D Because this is my last post for the week, I thought I'd wear red and wish everyone a Happy Chinese New Year! Kung Hei Fat Choi! 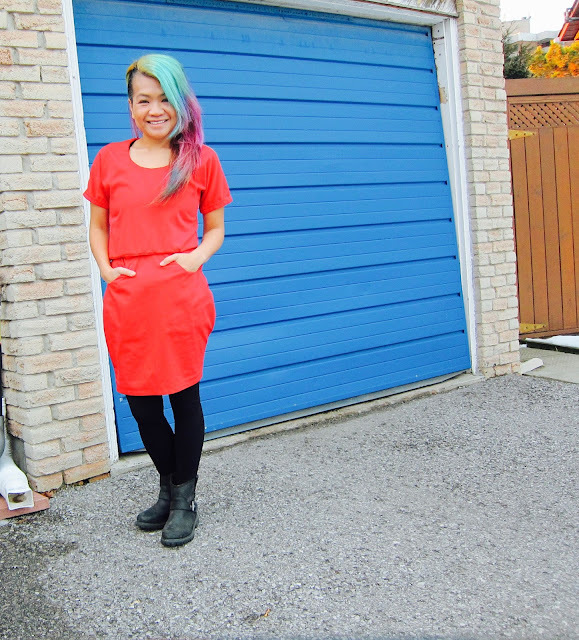 Love this new item I sewed because lookie...overlapping tulip hem! (This is also the first item I've sewed with a cowl neck.) I tend to make stuff that are really super basic or something with a design I don't have yet in my closet, and this definitely fits the latter category. Are you a fan of classic designs, or those that are bit more "unconventional"? "A house truly becomes a home when you fill it with people's feelings and stories," Hideki says." 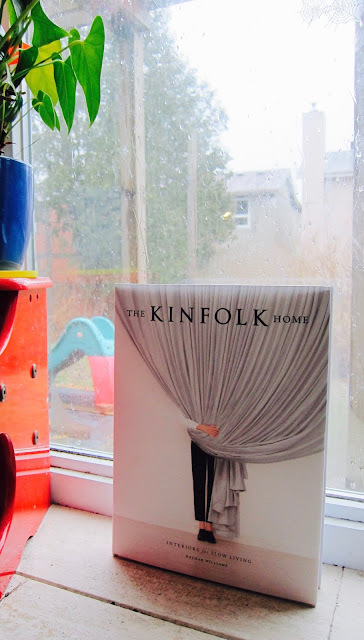 This is a book by the Kinfolk team headed by Nathan Williams (editor in chief), showing 35 homes all over the world that exemplifies the Kinfolk look with its emphasis on "slow living". If you are familiar with the magazine, then you know what kind of images you will see here. 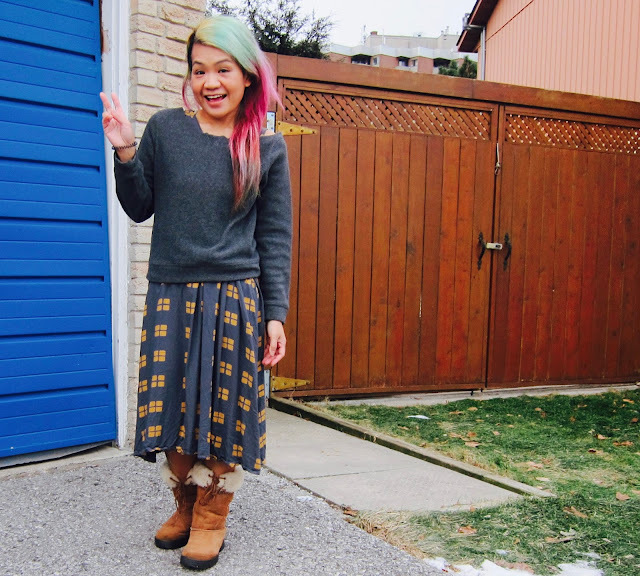 Do you have a certain piece of clothing you just wear over and over? 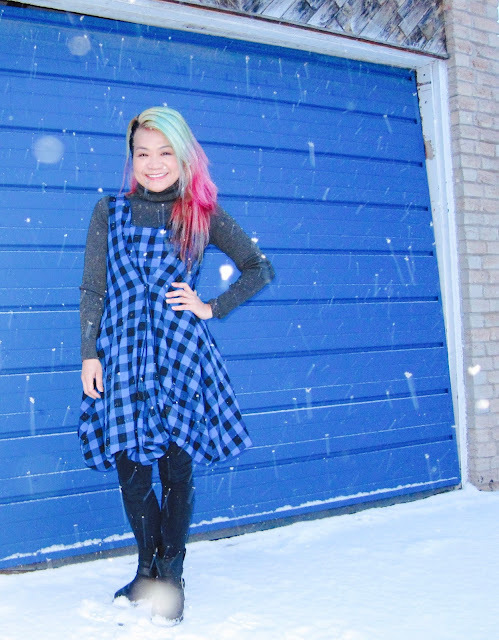 The best thing about this dress: there are three lengths you can choose from. 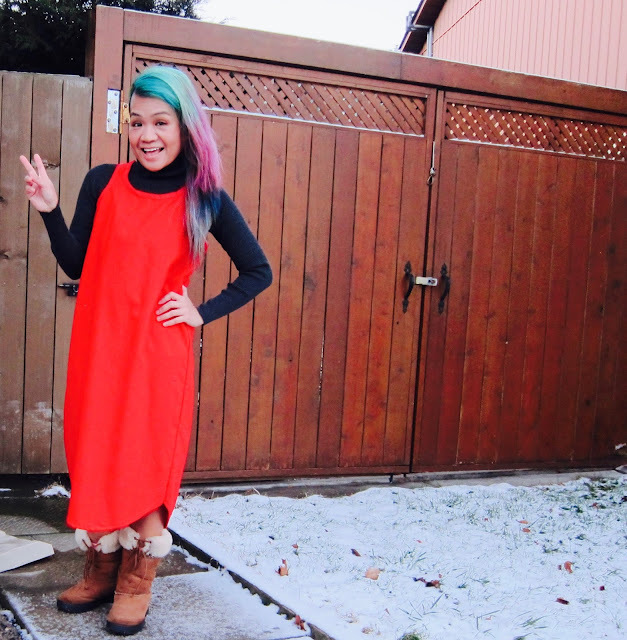 Here I am wearing it full-length...pretty cool, eh? 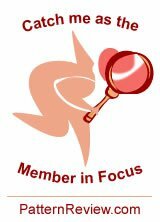 And guys, just want to let you know...I was picked as PatternReview's Member in Focus!!! Weeeeeee! There are actually some stuff in here you guys might now know about me, so in case you're interested, here's the link. Thanks, PR! We've had an extreme cold weather alert here lately. These shots were literally taken in 5 seconds. In and out, my friends. 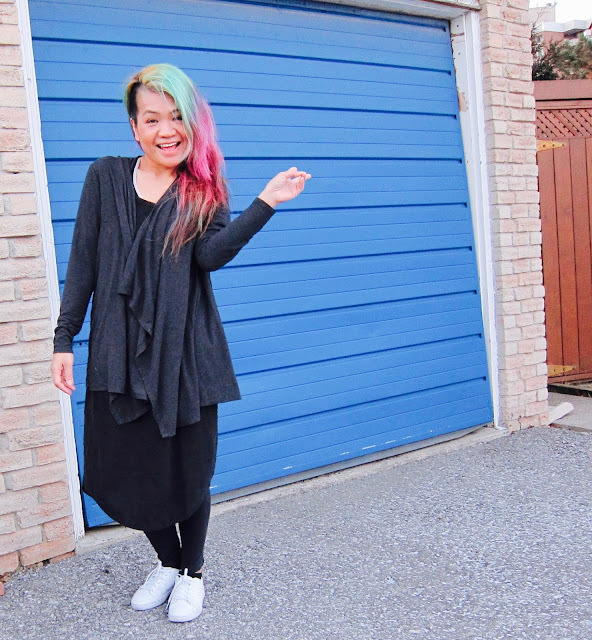 I've always loved how this cardi drapes, and it's super comfy. My obsession over Marie Kondo's method of de-cluttering has led down the rabbit hole of the "less is more" movement, which eventually led me to this film (available on Netflix). 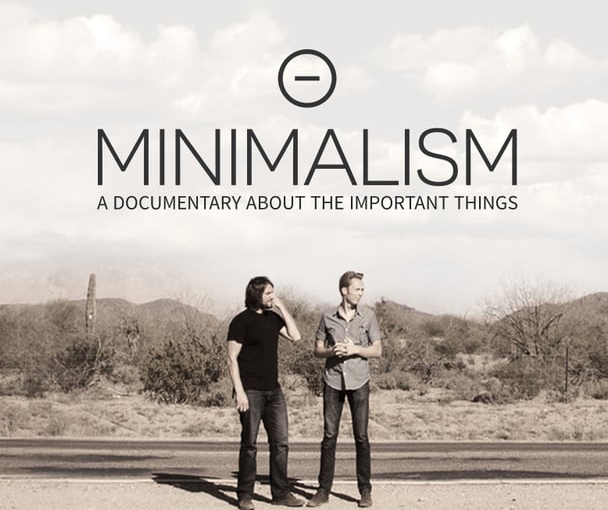 I highly recommend this documentary even to those who don't practice minimalism. It really makes you think about the whole capitalistic notion of buying all the time and more importantly, "compulsive buying". Do things really bring us joy? 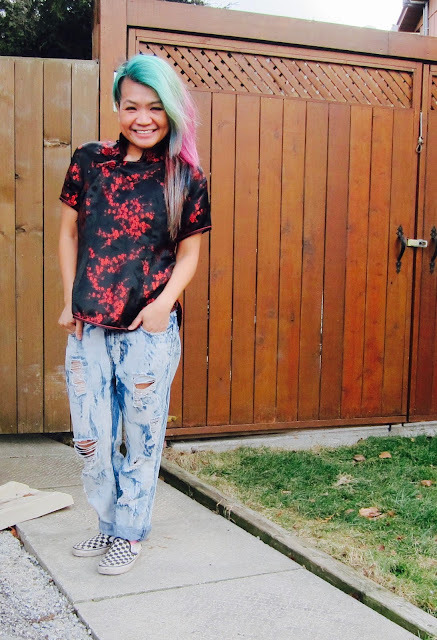 I usually wear red for New Year (both for January 1st and the Chinese New Year) for good luck. Here's to an awesome 2017!